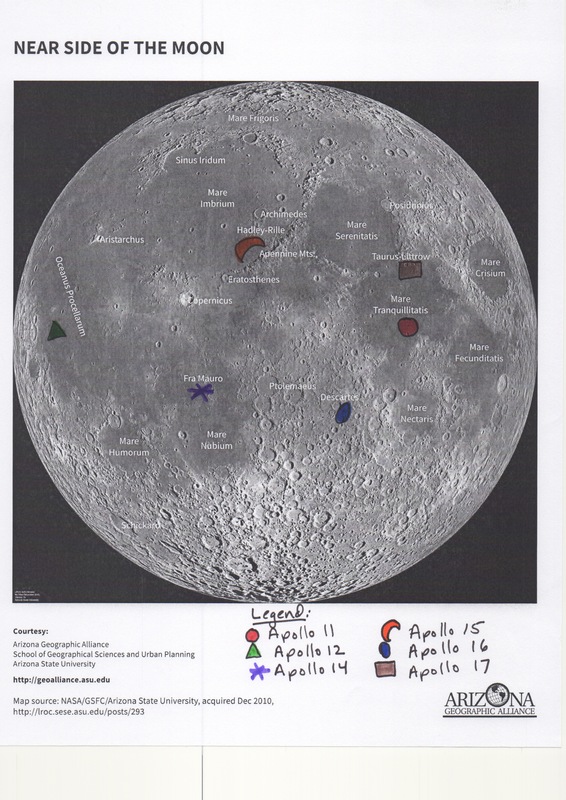 In this lesson, students will learn about the Apollo missions and where the space capsules landed on the moon. Students will then work as a team to build and safely land a spacecraft using the engineering design process. This lesson has adaptations for language learners.